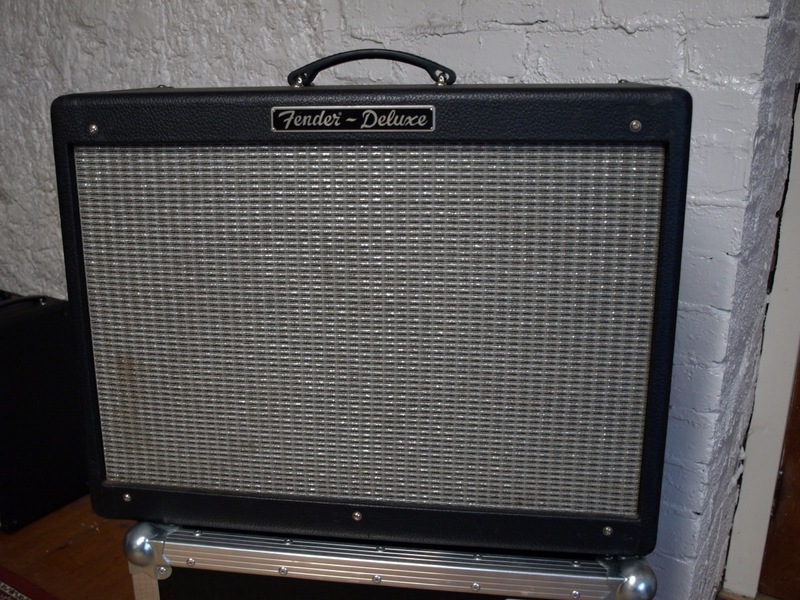 Nice condition Fender Hot Rod Deluxe, from around the start of 1999. 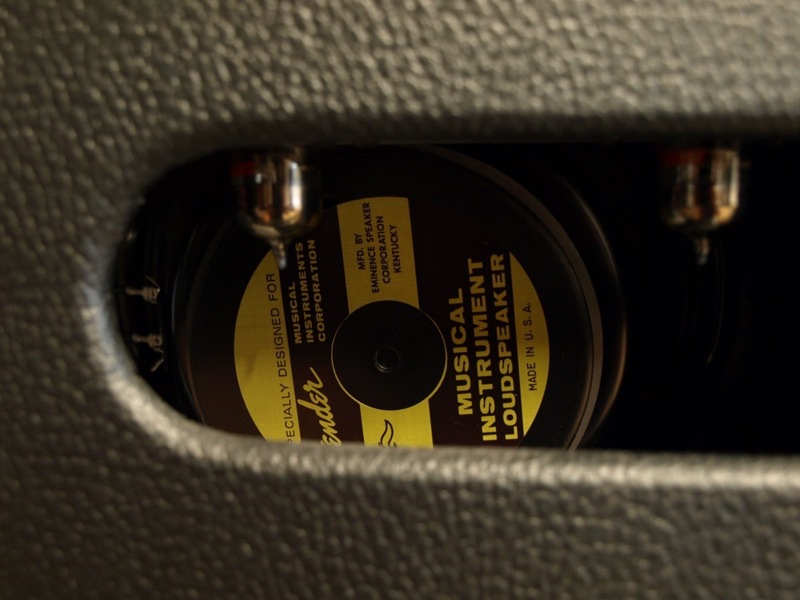 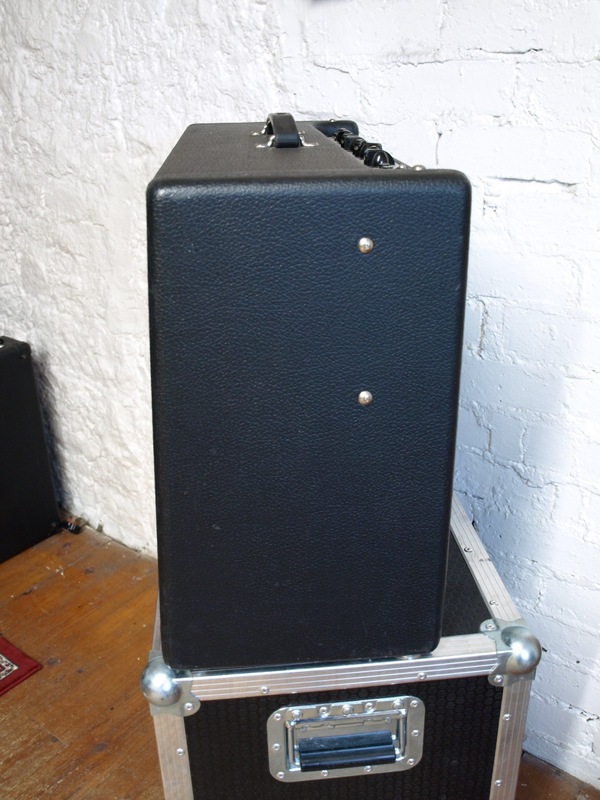 Probably the best selling Amp Fender ever produced, this one is in great shape and is all original. 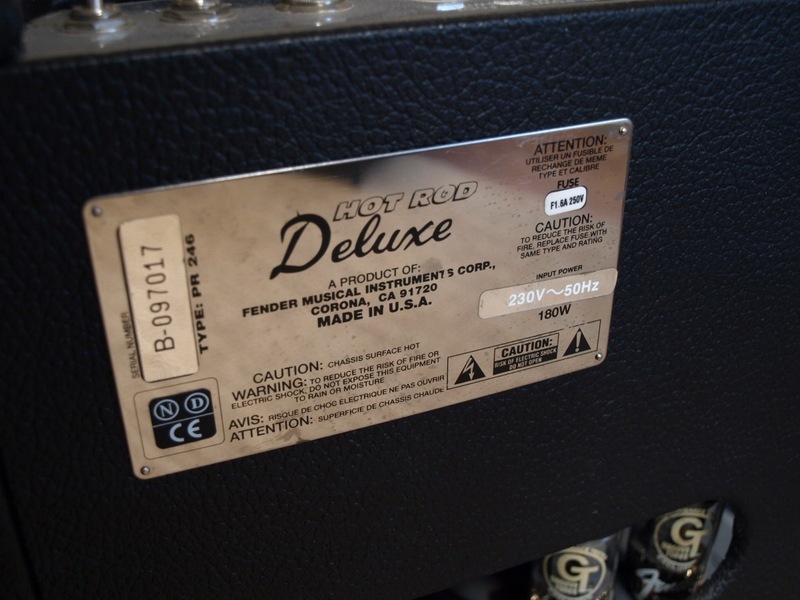 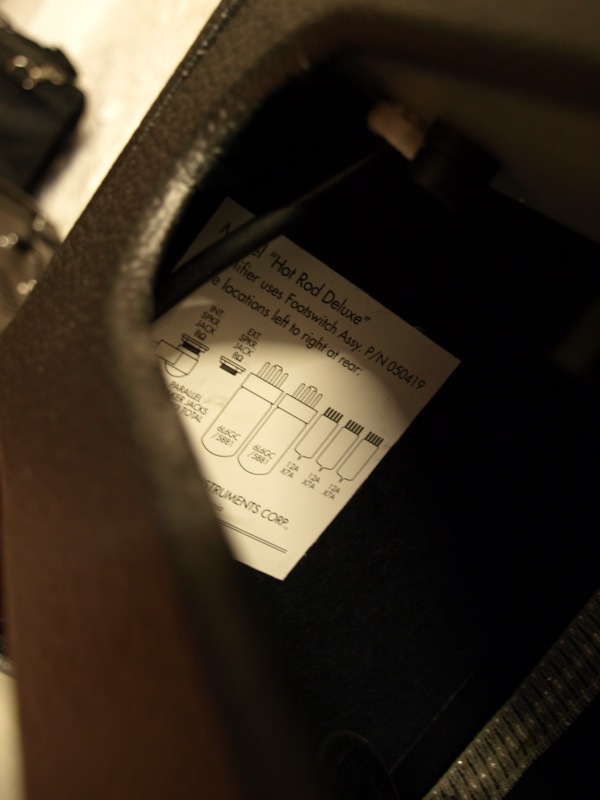 One of the more desirable USA made amps unlike the modern ones that are made in Mexico. 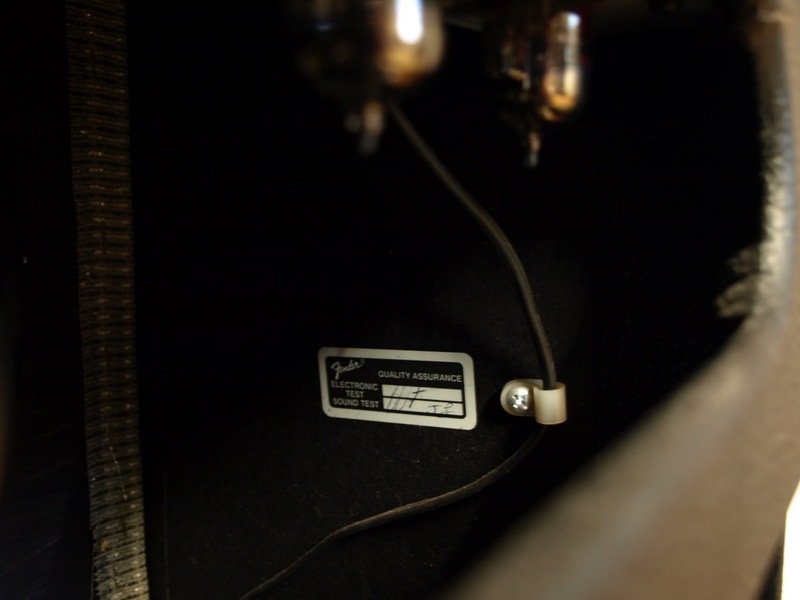 Original foot-switch included and just given the once over from the Amp shop. 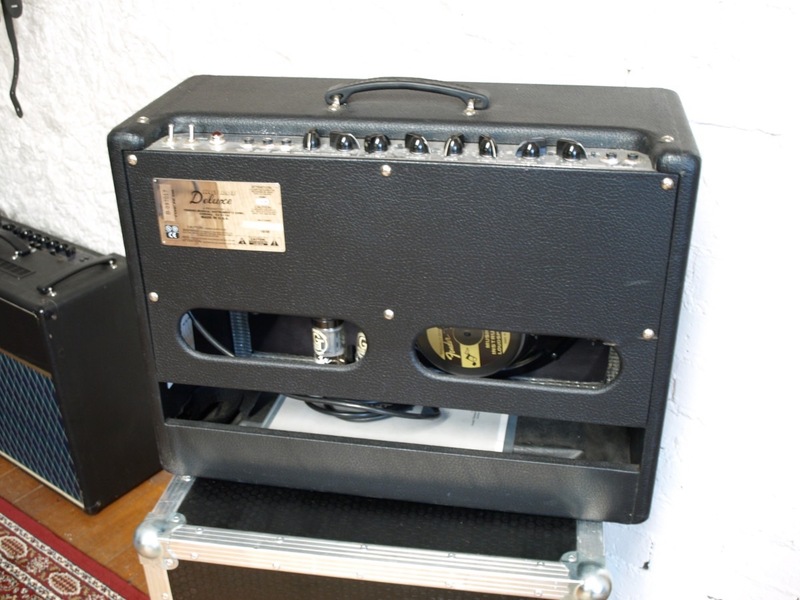 These amps have great warm sound, fantastic reverb and brilliant switchable lead overdrive sound. 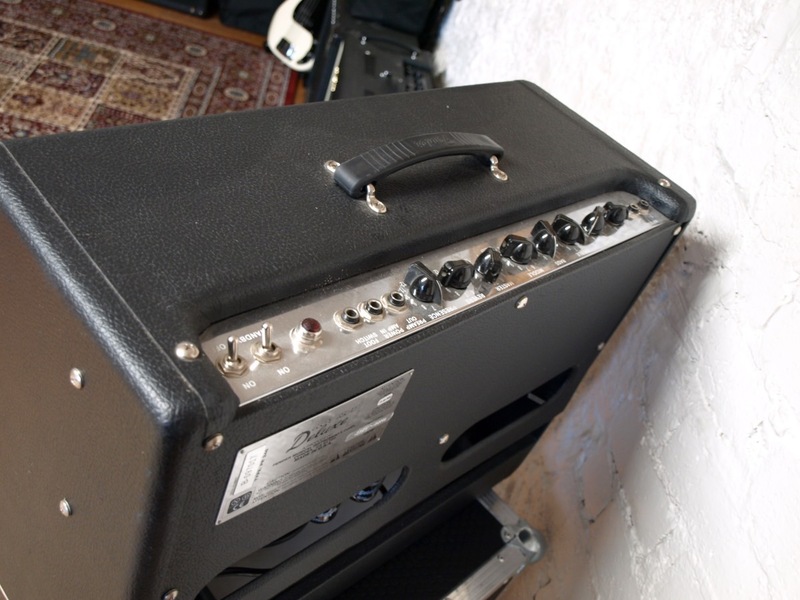 Great for blues/jazz/country or rock.